Opening mid 2017, X2 Vibe Pattaya SeaPhere is a luxury residence set along the beautiful coastline of Pattaya, Jomtien. 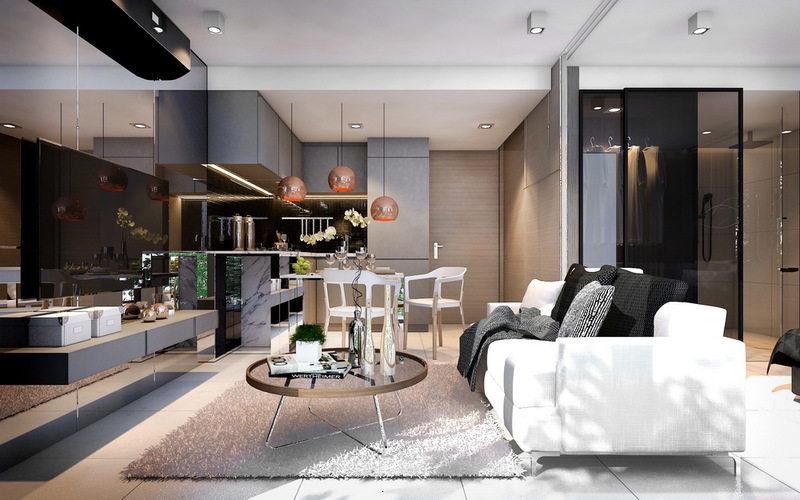 The luxurious residence will offer 65 rooms with a mix of studios, 1 bedroom suites and 2 bedroom suites all located only 100 meters from the quiet Na Jomtien beach. 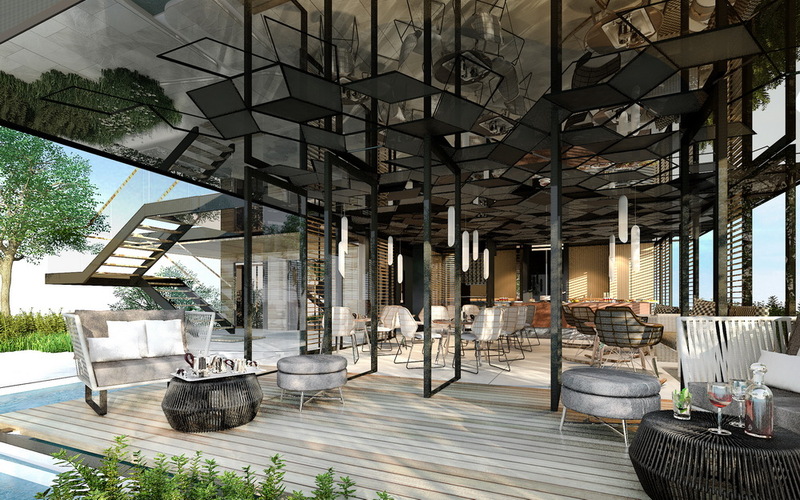 In true X2 Vibe style the design of the hotel will both impress and inspire guests. From the rooftop infinity pool, 4K cafe and BBQ section, guest’s can soak in the beautiful views over the Gulf of Thailand.